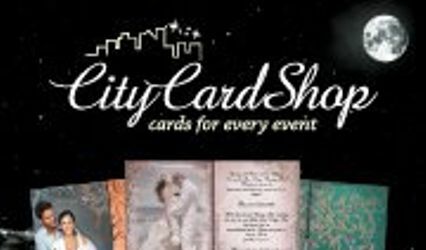 City Card Shop (division of Never Late Printing, LLC) was created to provide you with a selection of Destination-Specific Event Cards. 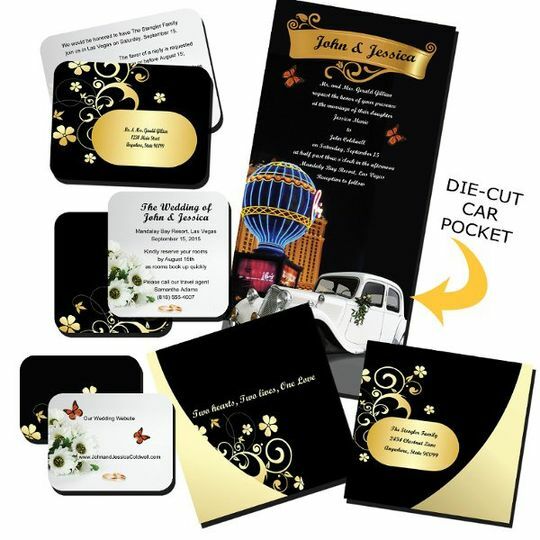 These cards are professionally printed and finished with attention to the finest detail. 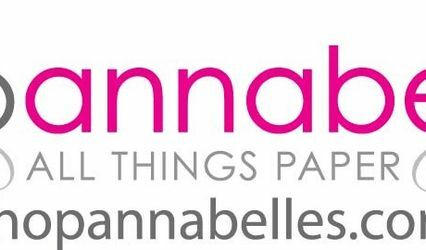 We balance quality with an affordable price. Over the years, we received numerous requests for Las Vegas, Hawaii, and even DMV theme cards that are both customized and personalized. Pooling the print resources with our in-house graphic design talent, the Never Late Printing team decided to launch www.CityCardShop.com in order to bring affordable custom-designed cards, with a Destination theme, directly to you. 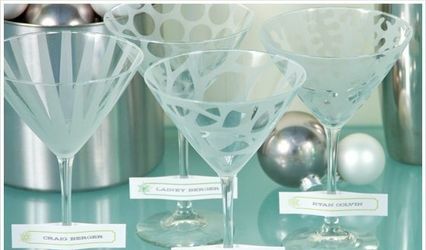 Look through our gallery of designs if you are planning a Wedding, Reunion, Anniversary, Birthday, Corporate Party, or other themed event. Choose an affordable pre-designed theme card or submit your own artwork for print. We want to make your Las Vegas, Hawaii, Florida, California, Disneyland (or any other destination) experience UNFORGETTABLE. Your custom themed event card can capture that moment in time to remember for years to come. Watch for new themes and destinations in our gallery as we grow to serve your continuing demand for a professional quality themed card that captures the flavor of your location and celebration. Event Tickets add to your themed event. 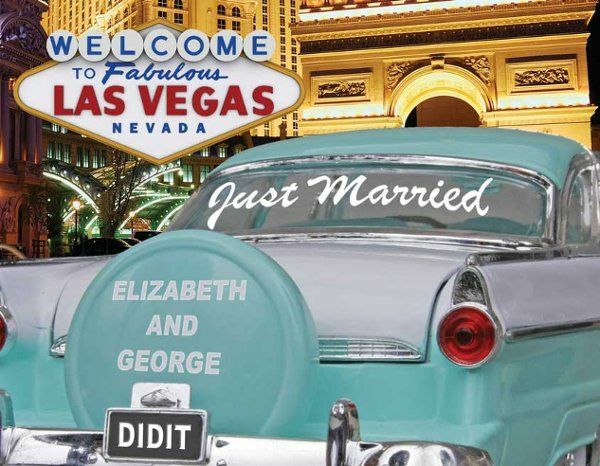 Got Married in Las Vegas? Now it&apos;s time to announce it. 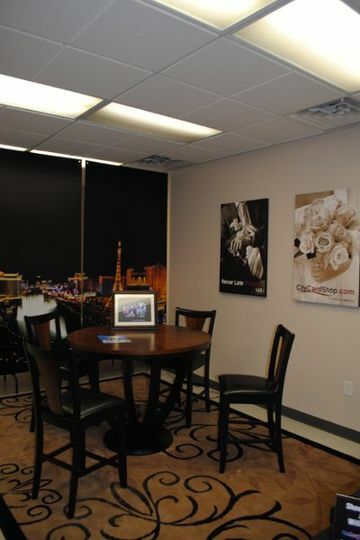 Our Showroom is available for working with our graphic designers and viewing sample designs. 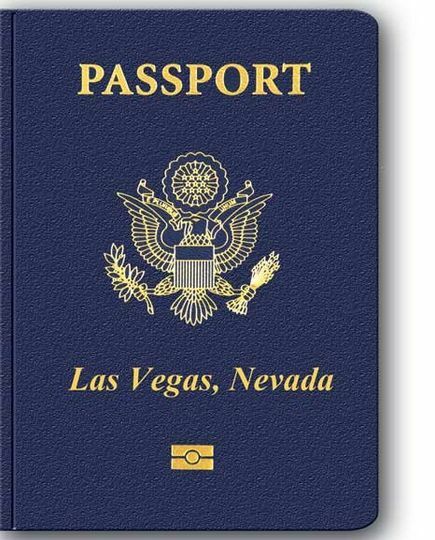 Las Vegas Airline Ticket--Personalized to your event AND your guest. Hawaiian Airline Ticket--Airline tickets are customized to each destination. Even Disneyland has a Ticket Invitation--Personalized and Customized to your event and your guests. Inside of the US Passport Invitation customized to your event and your guests. Passports are also available for Wedding Announcements. 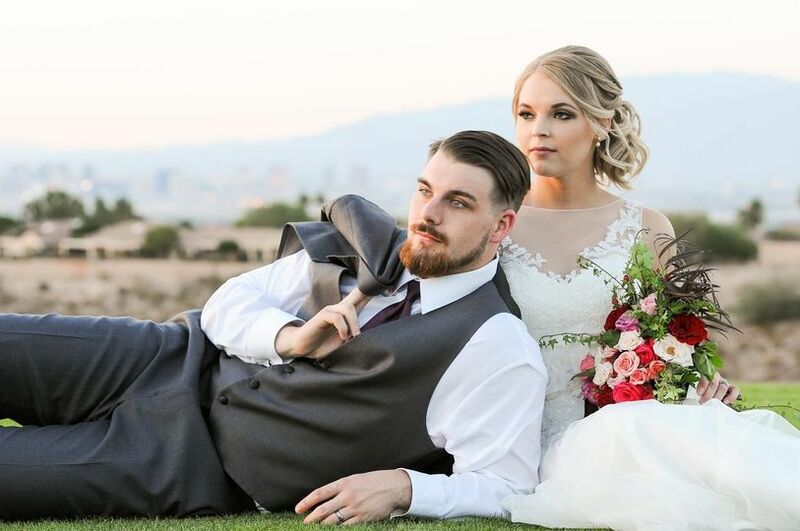 Got Married in Las Vegas? Say it with Las Vegas style. Getting Married in Las Vegas? Simply say it. A Legal Summons catches attention no matter the occasion. The Legal Summons can say it directly. Each Legal Summons comes with a "party summons" notice. A Marine Log works well for weddings, reunions, anniversaries, birthdays, etc. Marine log books are personalized. 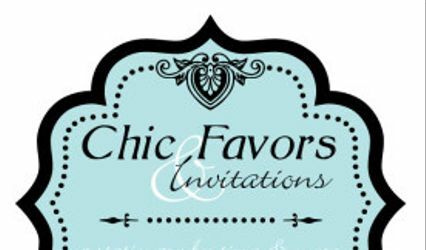 Event tickets announce any party or event. They are amazing and very creative! They took my ideas and went far with them! I am even using them for my thank you cards! They have very different and unique ideas! I got so many compliments on my invitations! I looked around A LOT for invitations. Everything looked the same to me, white or cream background and print. A lot of the vendors seem to handle all the same lines. What impressed me about City Card shop was that there were vibrant colors and custom designs AND Maryann was great. Really expected the invitations to cost more then they did. Everyone loved them. I chose a Fairytale wedding. It was perfect. Gorgeous, Beautiful, Different. 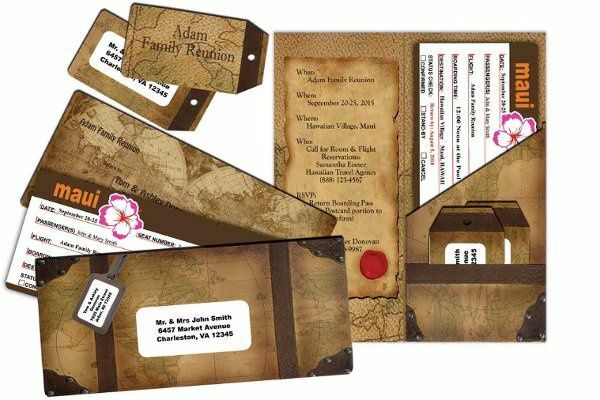 Get a Free Wedding Sample Pack of our most popular wedding invitations. You will be amazed by the quality of our themed invitations. Making a memorable addition to any destination wedding or event.